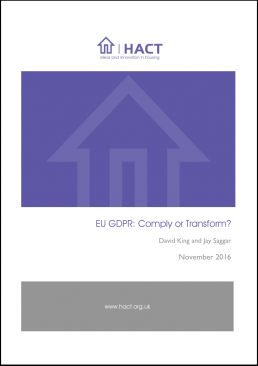 By May 2018, all UK and EU organisations will have to comply with EU GDPR, imposing compliance risks on housing providers in the short term. However, GDPR also provides a huge opportunity for housing providers to design more user-centric processes and systems that comply by default, as opposed to simply layering on more layers of cumbersome compliance bureaucracy. When we plan connected homes we need to make sure that a whole range of devices can talk to each other and to the internet. Not one single standard exists to achieve this aim and the current terrain is filled with complexity and competing technologies. 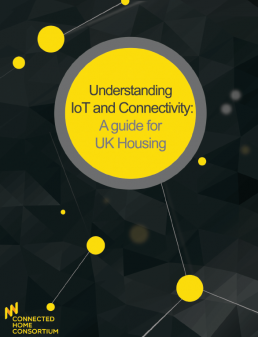 So from lease lines and SigFox through to Z-Wave and Zigbee our simplified overview explains the pros and cons of the technologies available to help you understand which protocols are most suitable for your business and housing stock. 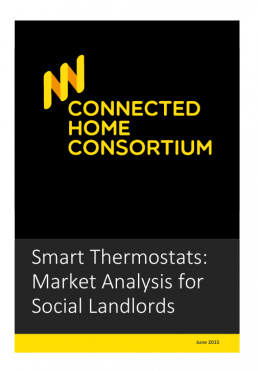 The report recommends that although Smart Thermostat systems do an impressive job of saving residents money on their energy bills, the market is not yet mature enough for a social landlord that hopes to achieve additional value from their investment in these systems.